In a collaborative effort of USA, South Korean and Chinese laboratories, the authors describe the correction of a mutation in the MYBPC3 gene associated with hypertrophic cardiomyopathy, through gene-editing, using CRISPR tools. (Nature article detailing results). 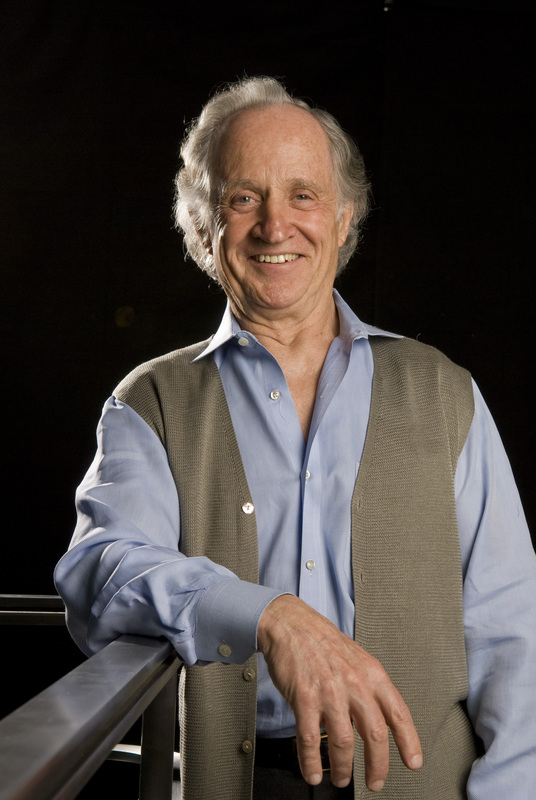 The International Society for Transgenic Technologies (ISTT, Inc.) is delighted to announce that the 11th ISTT Prize will be awarded to Dr. Mario Capecchi for his seminal work on homologous recombination in embryonic stem cells, for which he was awarded the Nobel Prize in 2007. The ISTT Prize is awarded to investigators who have made outstanding contributions to the field of transgenic technologies.